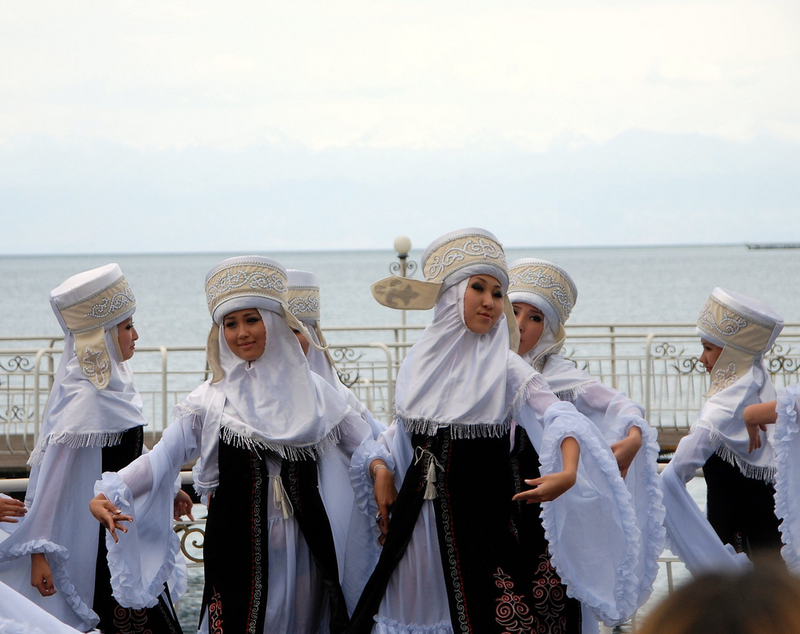 Kyrgyzstan makes a great destination for ethnographic tours as it contains both a unique culture and history which, combined, make Kyrgyzstan a fascinating country to visit. 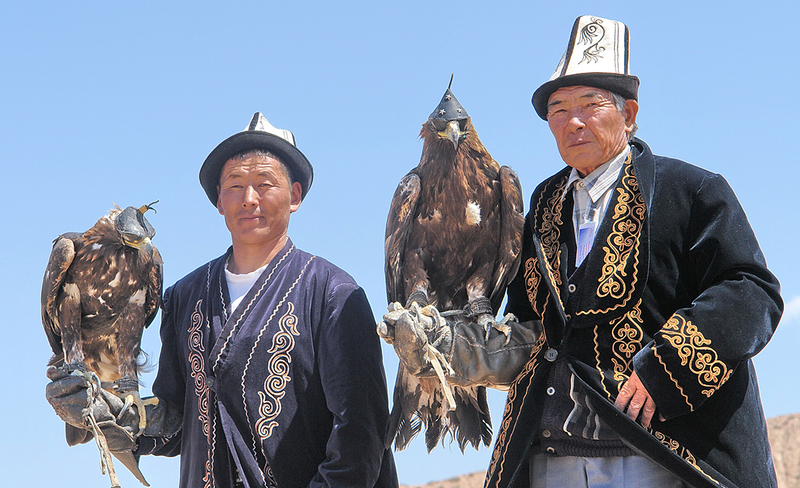 Kyrgyzstan is saturated with nomadic heritage and traditions that weave their way into the everyday lives of Kyrgyz people. 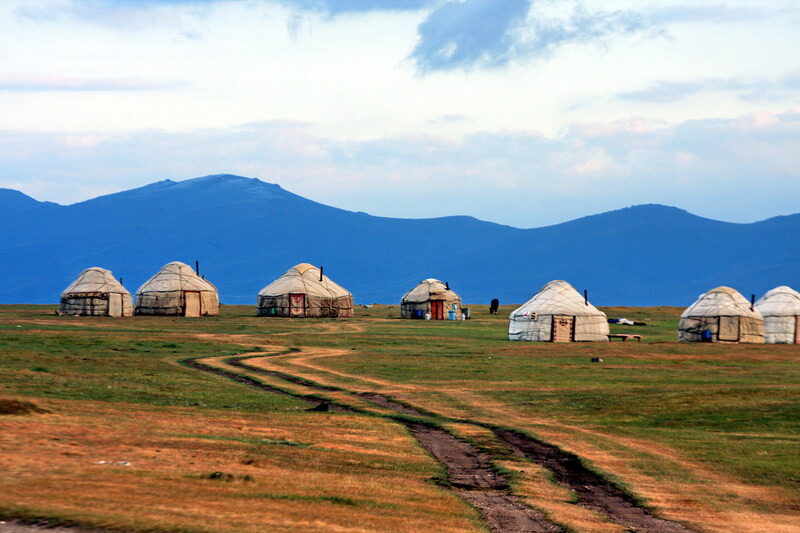 Many nomadic families still live in the mountains of Kyrgyzstan, keeping the old customs and ways of life. Some people have moved into cities, but still exhibit nomadic practices. 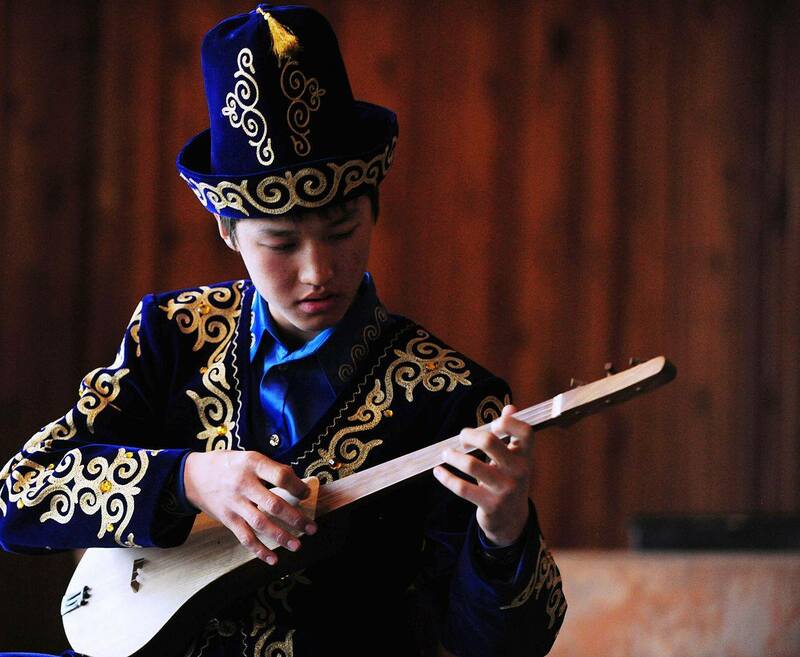 Everywhere you go in Kyrgyzstan, nomadic ancestry still influences the lives of Kyrgyz people today. 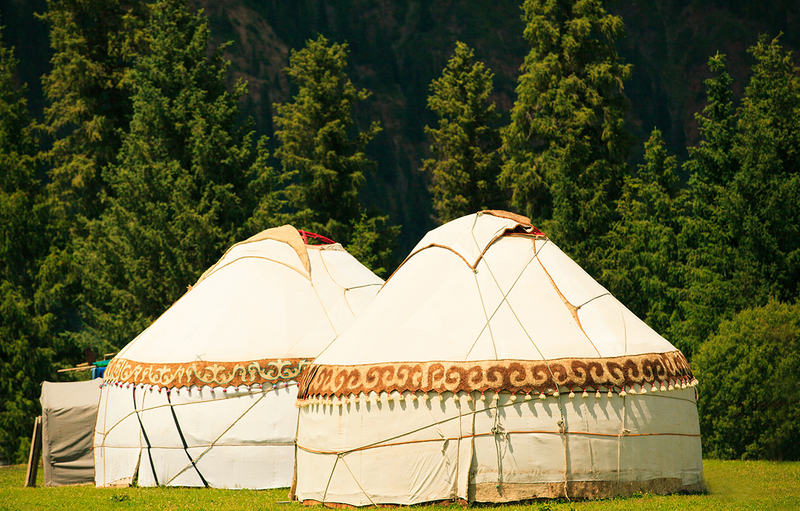 Travelers interested in pure nomadic life can find a wealth of opportunities to learn more about and participate in the lives of Kyrgyz nomads. 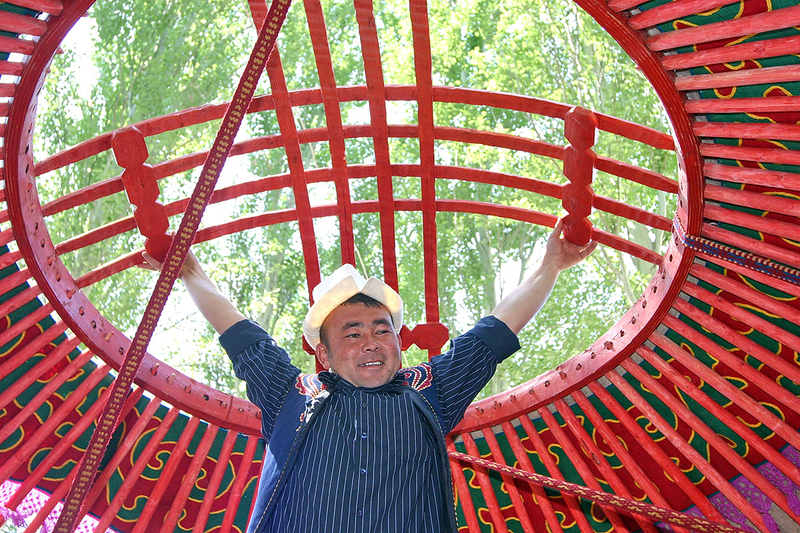 You can find out more about traditions of Kyrgyz people -> Customs & Traditions. 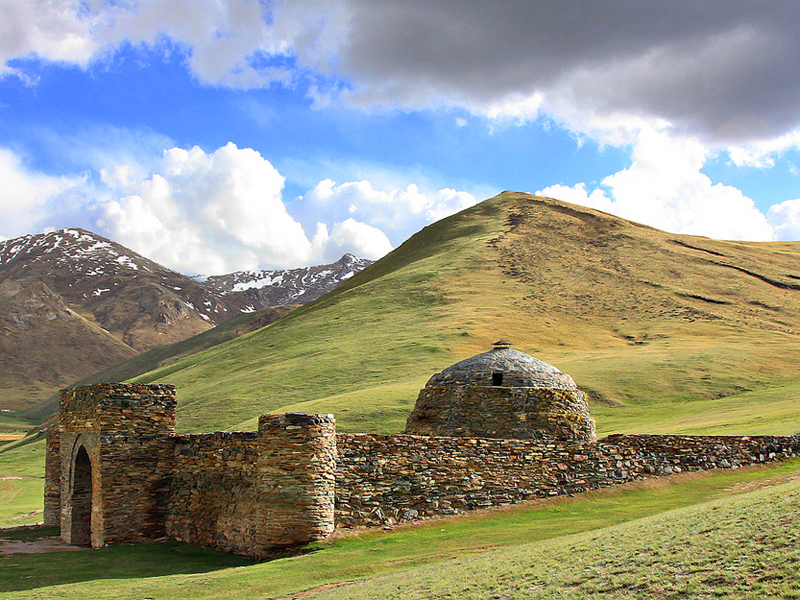 Kyrgyzstan’s history is extremely diverse. 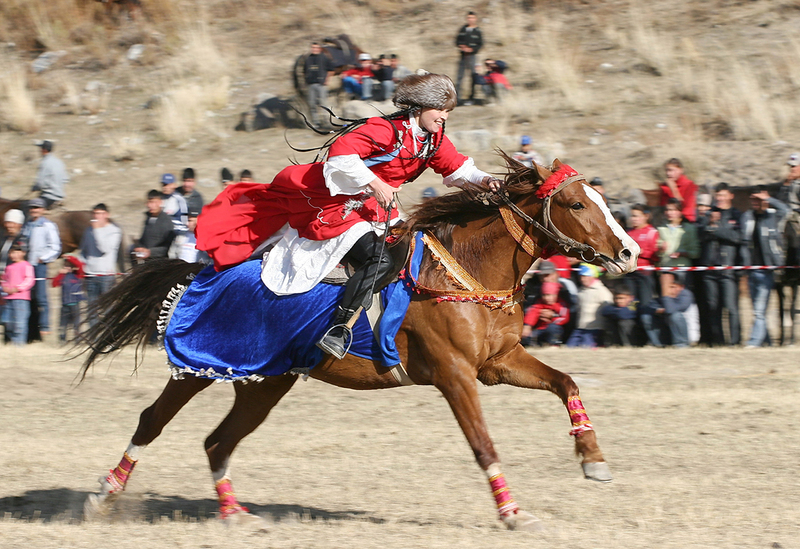 The Kyrgyz Republic is most famous for being a major stepping stone along the trade routes of the ancient Silk Road. Travelers interested in the Silk Road can visit an ancient caravanserai (inn used by merchants and travelers on the Silk Road), minarets, and bazaars still in operation from the times of the Silk Road. You can also visit caves, petroglyphs, and burial grounds from ancient times. Explore various museums that showcase Kyrgyz history, including a museum dedicated to a legendary Kyrgyz hero who is said to have brought unity to the Kyrgyz tribes. 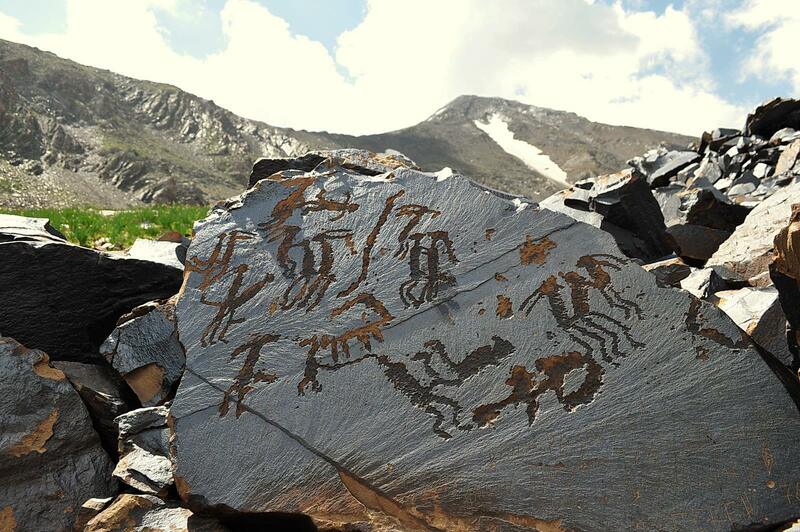 You can find more than 5,000 historical and cultural sights of Kyrgyzstan’s past all around the country. Each one brings new insight and perspective into understanding what makes Kyrgyzstan the extraordinary place that it is. 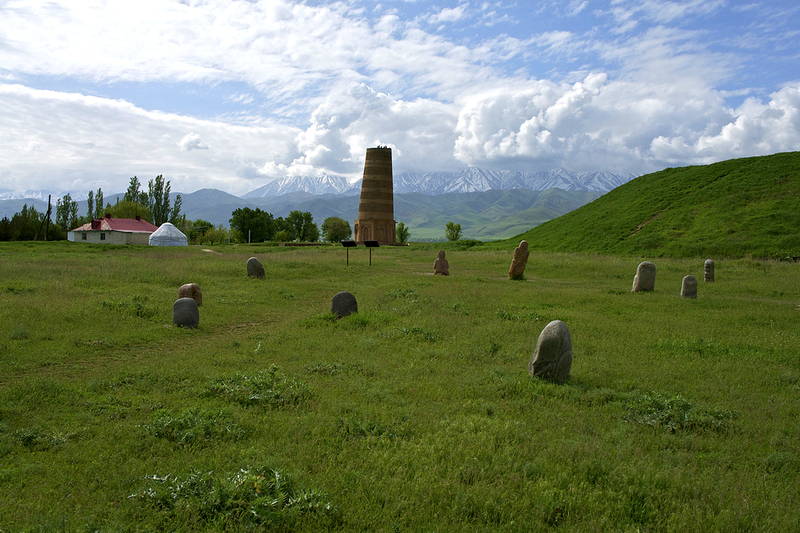 Trip around the "Pearl of Kyrgyzstan"